This is a community located in Calle Blancos, Goicoechea, San Jose, with a population of approximately 2000 people who make up 522 families. The population is mostly of Nicaraguan origin, with high levels of unemployment, low levels of education, poverty, violence, drug addiction and crime which has been diminishing in recent years. This is a community located in Purral, Guadalupe, which began as a housing project in the 90s. When various social problems of the small population that lived there were not addressed, they multiplied in an uncontrollable manner (gangs, violence, murders, drug trafficking, unemployment, low academic levels, etc.) which resulted in the construction of several slums growing in great quantity around the initial housing projects. Our organization has taken on the task of bringing several programs to the community to try to help children avoid all of the pitfalls around them. We help the children with tutoring and mentoring programs. It is through these programs that we try to help the children who will, in turn, help their families. 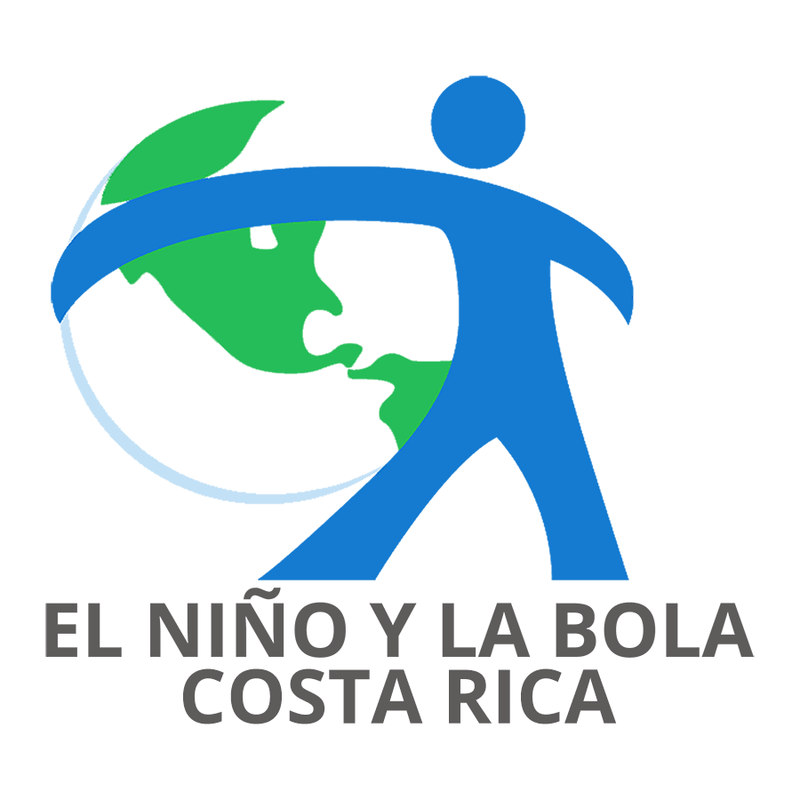 As an organization, El Niño y La Bola has 20 years of experience in conducting youth leadership camps with very good results and references. We organize camps for private and international schools (in English and Spanish) dealing with important issues of youth leadership such as Solidarity, social awareness, service, assertive communication, effective cooperation, bullying, identity, self-esteem, etc. Contact us if you are interested in your getting your group involved in our camps. 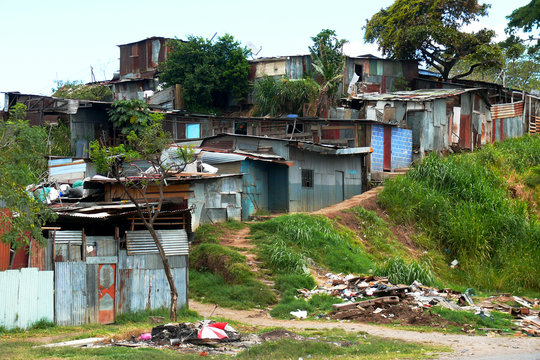 El Niño y La has participated in the creation of public policy with the Ministry of Housing and Human Settlements (MIVAH), specifically in housing policy 2013-2030. The contribution of the NGO was also in the areas of community leadership training and educational programs in at-risk communities. The foundation maintains constant contact with the government on these issues. Additionally, we are a member of the Civil Society Council (ConSOC) of the Inter-American Development Bank (IDB), whose role is to represent the position of civil society in response to the bank’s intervention policies in Costa Rica. Finally, we aim to unify the country’s other NGOs in the formation of knowledge on the issues of leadership and community building.